The Kaddish is considered by millions of Jews to be a special prayer one recites for the dead. It isn't. 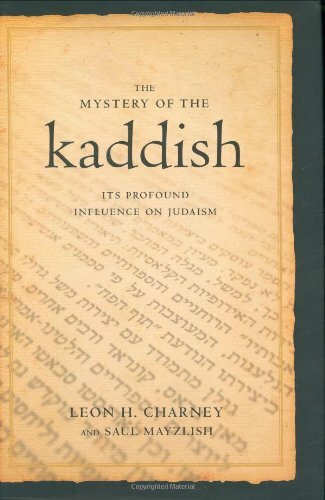 This book contains much new information as it traces the evolution of the Kaddish.